Celebrate Black History Month. 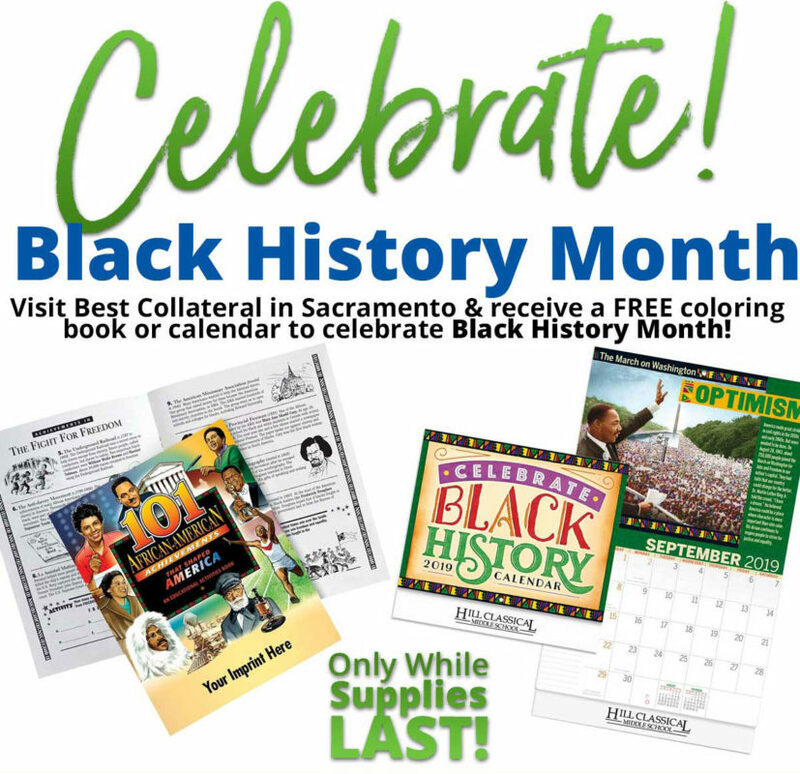 While supplies last, visit Best Collateral in Sacramento to receive either a free coloring book or calendar that educates and celebrates! 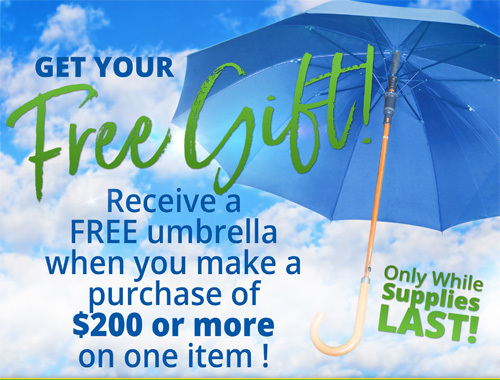 Receive a Free Umbrella with every $200 purchase at Best Collateral Sacramento Only, while supplies last. Do you like free stuff? We are doing a giveaway for you and your lunch BFF. 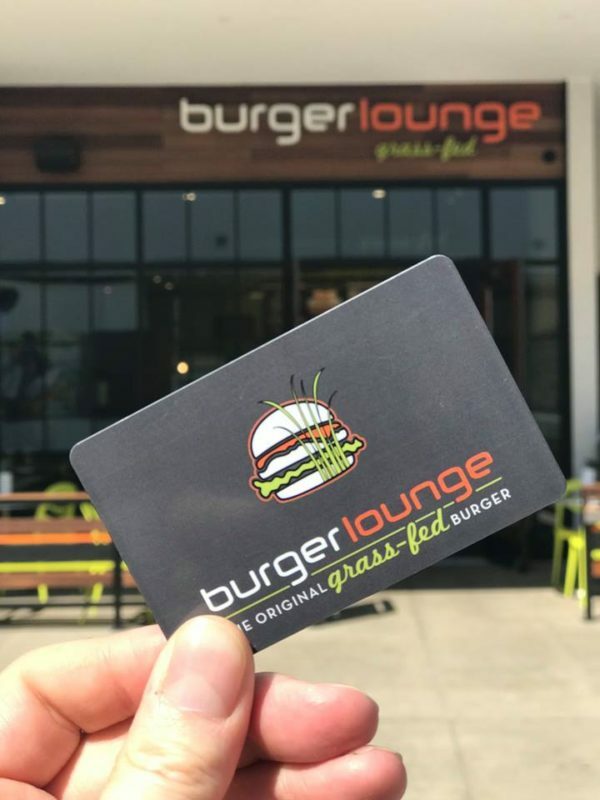 Treat your lunch BFF and yourself at the new Burger Lounge Sacramento with this $40 gift card. Vote Best Collateral for Sacramento’s A List! Voting for KCRA A-List is now open! It’s a chance for our customers to show how much they love what we do! 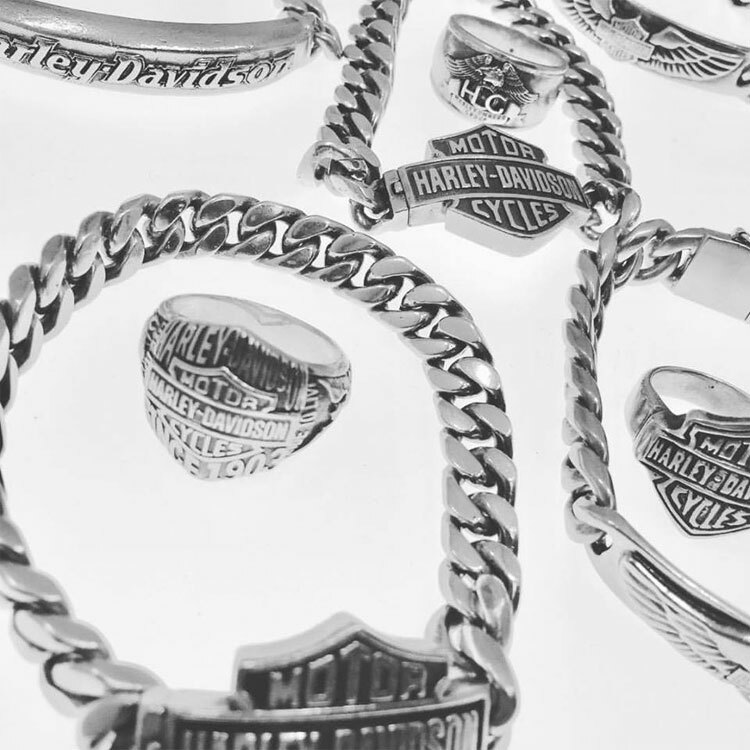 Stop into Best Collateral Sacramento Only to see an amazing assortment of silver Harley Davidson rings and bracelets for men.